I love it when I go to the mailbox, and find a card waiting for me - birthday cards, thinking of you cards, good luck cards, "I love you" cards, funny cards, or any other kind of card. It makes for a great day. Even better is being able to send a card that is perfect to someone I love. So even though Katarina is my daughter, and lives with me every day, I still get her cards. Sometimes just for fun, and always when it is her birthday. They don't arrive in the mailbox, but she still loves them. And she gives me cards, too. It is our thing. 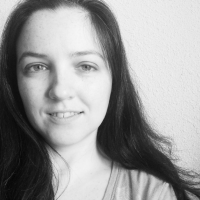 Saturday was Katarina's birthday. 11 years old. A couple of weeks ago I asked her if she had a birthday list. "Nope," she responded, "It would be awesome to go see Guardians Of The Galaxy on opening night, since it comes out the day before my birthday. Or we could just do something fun on my birthday. I also like sleeping in." "What about presents? Is there anything special you want?" I asked. I have to ask this, because this kid seriously never asks for anything. It makes it hard to shop for her. I can't say I was surprised by her answer. I'm pretty sure I asked for books when I turned 11 (and every other birthday), too. 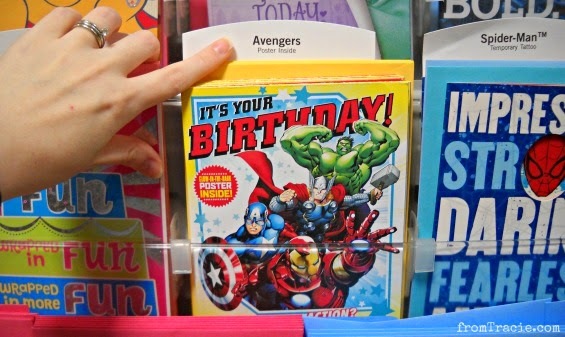 So, with that in mind, I went shopping for books and the perfect birthday card. The card section has come a long way since I was a kid. 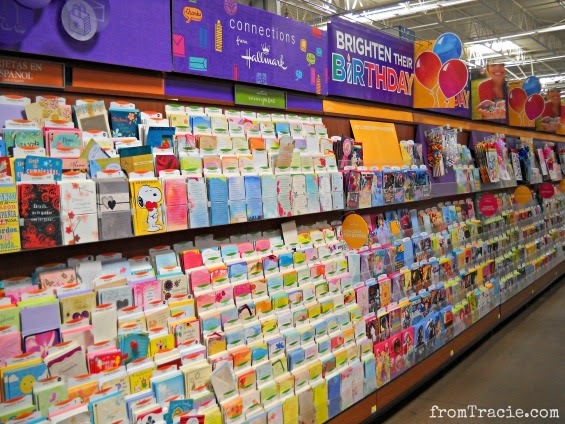 There were three aisles of cards at the Wal-Mart I visited, with a whole aisle dedicated to kids cards. Not just plain kids cards, either, neat cards with fancy extras. I almost picked up this Avengers card. It folds out into a glow in the dark poster, which is awesome, and I know Katarina would have loved it. 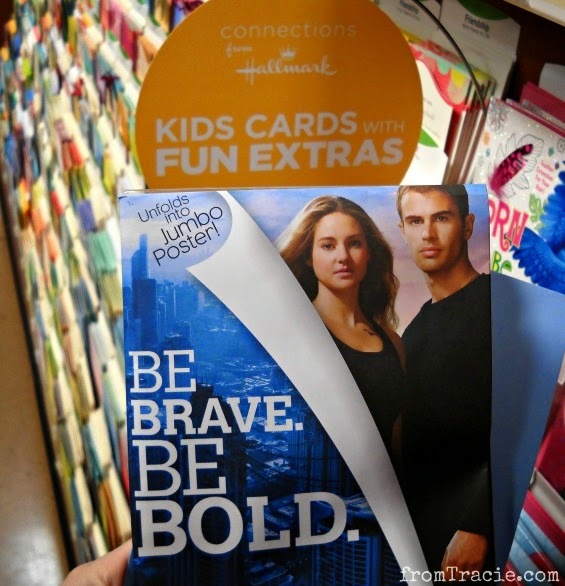 A Divergent card that turns into a jumbo poster. Be brave. Be bold. Be who you are. 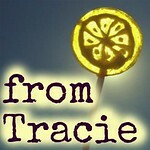 It fit with the bookish theme of Katarina's birthday, and also had a great message. As she gets older, that is exactly what I want for Katarina - braveness, boldness, and the courage to be exactly who she is. Even with a heavy course load for school last year, she found the time to read more than 112 books. That is amazing to me, and something worth celebrating. I want to always enable and encourage reading, especially books with strong, female characters at the center of the story. I loved this card, and I could hardly wait to give it to Katarina. I had the camera ready when she opened it, because it isn't every day you get to see someone open a card this big. Plus it probably won't be very many years before she refuses to wear Happy Birthday hats at the park. As you can see, it was impressive. We weren't prepared for how BIG it would be once it was completely unfolded. Being a lover of details, Katarina noticed the faction symbols on the back of the poster right away. We hung it up on the door this morning, and it fits perfectly. I'll just be over here polishing my 'Cool Mom Award' while you look at it. If you want to be a cool mom, too, you can find kid's poster cards at Wal-Mart. If you sign up for the Hallmark Rewards Program before you go shopping, you will earn rewards for every Hallmark card you purchase. For every 5 cards you buy, you will earn a reward of your choice. It is easy and free to sign up, and a great excuse to send cards to everyone you love. 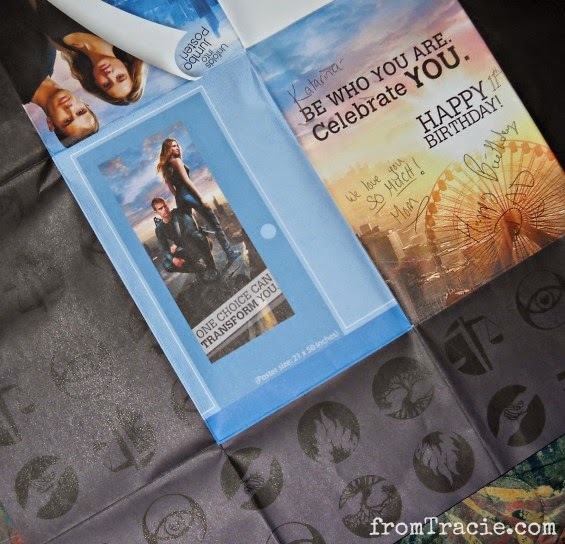 Make sure you check out Connections from Hallmark to sign up for Hallmark Rewards, and to see great content from other bloggers. 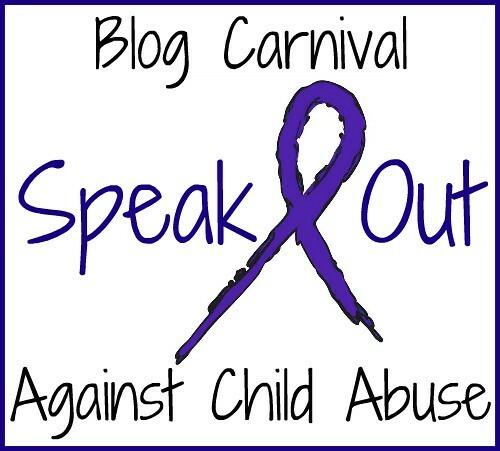 You can also join in the #kidscards conversation on Twitter. *I was compensated for my time. All opinions and love of greeting cards is my own. I was not required to say nice things, or to scare people on the greeting card aisle by jumping up and down when I found the perfect card. You put so much thought into that and it was perfect for her. I love how she spotted all the details straight off. Oh man her hair is AWESOME! I love the style and hint of pink. Super cool for back to school time :) I love what Hallmark is doing with these cards. It's always nice to spread extra love and encouragement to our kiddos. Wow, these cards are so cool!! I know my kids would love them too! Such a great idea! Leave it to Hallmark to constantly be evolving their cards! Hallmark comes up with the best cards! Happy birthday to your daughter! Hallmark has always been my go too. I love how they are constantly up to date on the "cool" stuff kids like! I also love the rewards benefits! 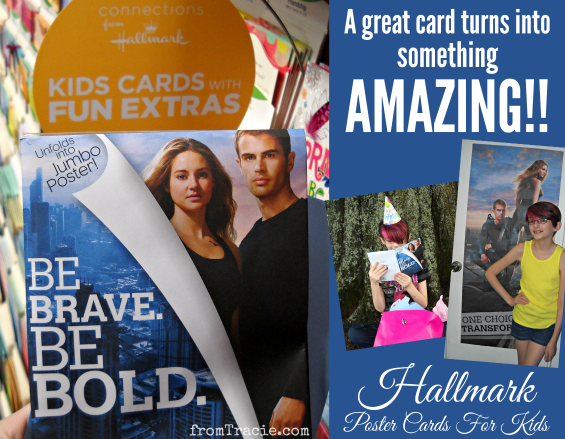 Way to stay relevant with the younger market, Hallmark! My kids would both love to receive these poster cards. My walls? Well, let's just say I'm smart about what we hang posters with. Cool stuff. Those are awesome. Hallmark has something for everyone. I found you through Bloppy Bloggers! Very cool write! Seriously, a GREAT idea! Now, where are the 1D cards????? How awesome is that! 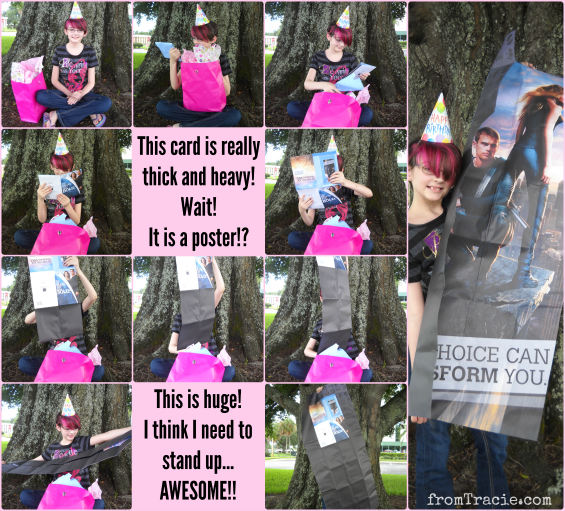 My niece would love a Divergent card, unfortunately her birthday was in May! Happy birthday to her! What a great ideal from Hallmark. 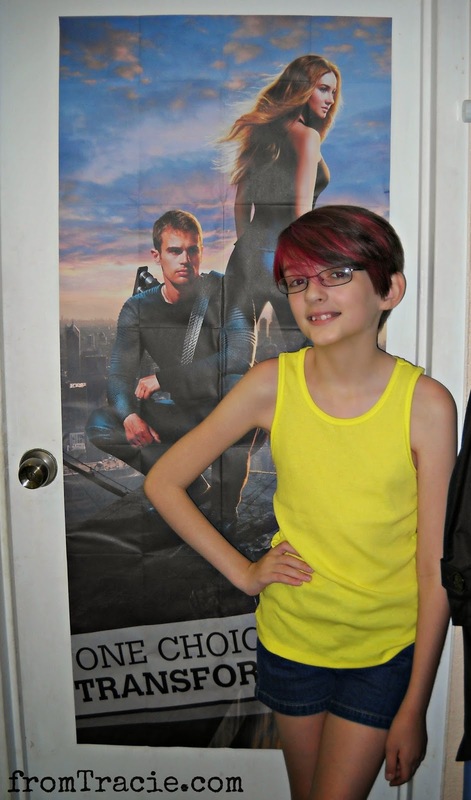 Kids just normally throw them out, but adding a poster is such a cool idea for preteens and teens. Happy Birthday Katrina. Those are really neat! Hallmark makes the best cards ever! I love buying and getting cards. I can not believe the size of your daughter's card! It is so cool. Kids would love that. That's so cool! Love the photos of her opening the card - and totally love her hair!! Thats a really neat idea. I think my boys could totally like this. What an awesome kid - and that's such a cool card! I love Hallmark. They have something for everyone.